Rolls-Royce and Bentley cars were at the forefront of offering air conditioning as an option fitment as far back as 1956 and one of the first manufactures to fit it as standard by 1965. From the earliest of systems Rolls-Royce and Bentley’s air-conditioning technology and installation was superior and ahead of its time making it challenging to understand the operation. Over the years there have been radical improvements making the systems more efficient but unfortunately even more complicated to understand. 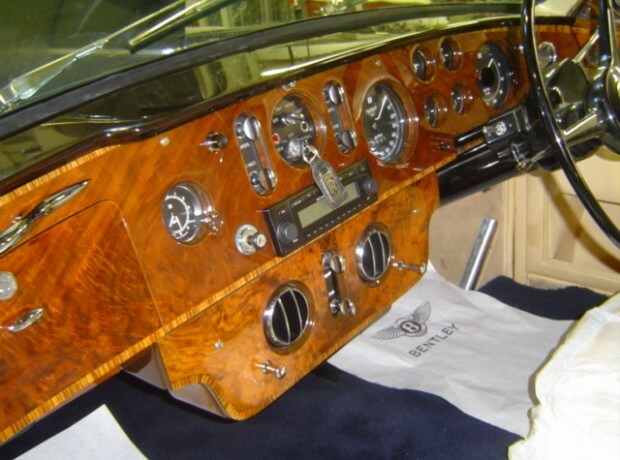 With models from 1977 there is a definite need for specialist Rolls-Royce and Bentley test equipment and experienced knowledge for technicians to correctly repair these systems. The original automotive refrigerant R12 was fitted to all cars until 1992 this is now illegal to use and unobtainable forcing the older cars to be converted to run on a replacement refrigerant R134a and with climate change issues the government has enforced legislation for the requirement of all refrigerant technicians to be licenced to work on air-conditioning systems. 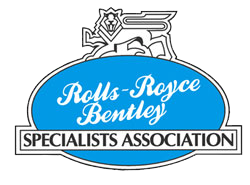 At RR&B we not only have the licensed technicians and the specialist equipment, our technicians also have the experience of how the Rolls-Royce and Bentley systems work. With this experience comes the knowledge of product updates to make your car’s air-conditioning work more effectively with the compliant refrigerant gases that now have to be used. Servicing and re charging for post 1992 cars, cars professionally converted or systems built to run on R134a refrigerant it is a straight forward procedure as long as no physical leaks are detected. Repairs and upgrades will always depend on the individual car and our staff will be pleased to advise without obligation. Refrigerant conversions R12 to R134a, many so called air conditioning specialists just replace the refrigerant but this is not ideal as these later refrigerant gases are not ideally compatible with the older type of compressors, causing them to run hot leading to premature failure. We at RR&B will do a full and professional conversion fitting later R134a compatible compressors and update the system to make it work more efficiently, in turn giving increased fuel economy. 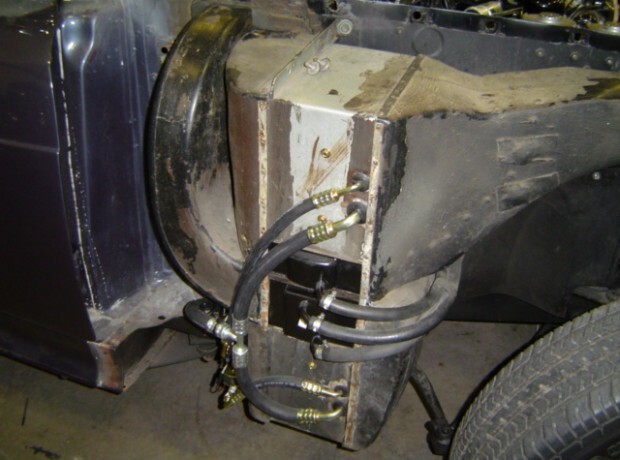 Retro fitting air conditioning, over the years we have fitted a number of systems to older classic models. We take pride with the installation to ensure the quality of the equipment and the installation is in keeping with the quality of your car. With some models we can fit modern components in the same manner as the factory option of the time, thus improving performance but retaining the cars original appearance. 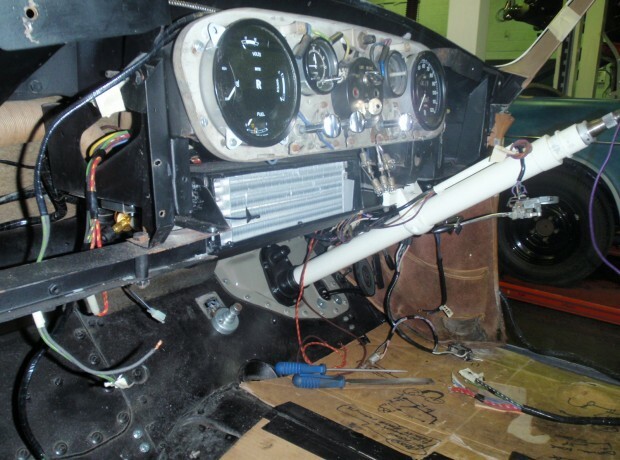 With other models our installations are completed in a way that makes it feel as if it was an original part of the car rather than an aftermarket installation. Whatever your air-conditioning requirements, be sure you are using the correct person to repair or fit to your car. To do it correctly is not cheap but more cost effective than doing the job twice. For no obligation advice please contact our service department.